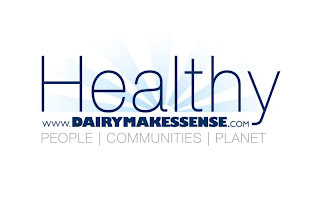 It's a perfect theme for June Dairy Month--Healthy People,Healthy Communities,Healthy Planet! It was pure coincidence that I attended a nursing continuing education program today on osteoporosis. Osteoporosis is a debilitating disease that weakens the bones and commonly leads to fractures of the wrist,hip and spine due to compromised bone strength. As Dr. Wright, a practicing geriatrician, presented facts about the benefits of dairy products in the prevention and treatment of osteoporosis, I felt very proud to be a dairy farmer working every day to produce nutritious,healthy milk. Prevention of osteoporosis begins in childhood with an adequate intake of calcium that is important to bone health. 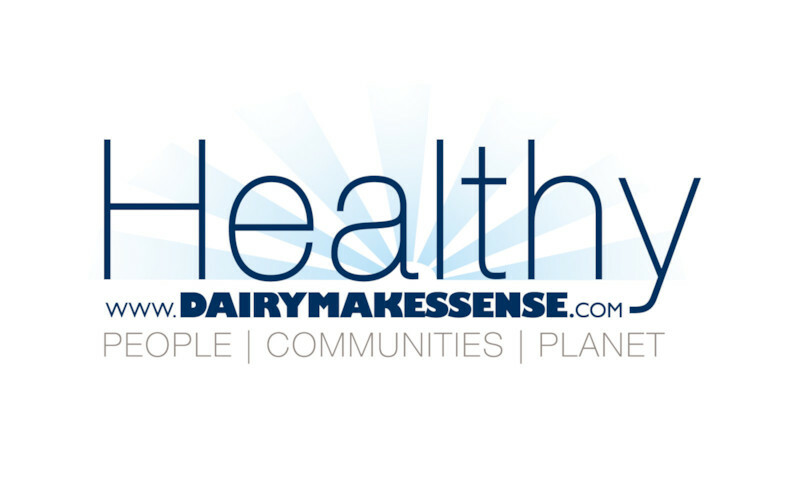 Milk and other dairy foods are the perfect choice in helping to prevent a disease that threatens 52 million Americans and costs seventeen billion dollars in direct medical care. 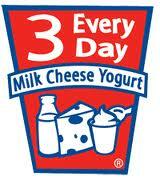 June Dairy Month is the perfect time to celebrate a product that provides health and wellness for all of us consumers! It's a fact that milk,cheese and yogurt play a critical role in the diets of children and adults by providing nine essential nutrients, including calcium,magnesium,potassium, and phosphorus, in addition to 48 percent daily value of protein. Although every day is a celebration on the dairy farm as we produce high quality milk by taking care of our cows and the land, June Dairy Month gives us a unique opportunity to participate in fun activities with our community like other dairy farm families across America. You can find great information about dairy,learn how others are celebrating June Dairy Month and find a lot of tasty dairy recipes at: http://www.midwestdairy.com or http://www.dairymakessense.com. I hope you'll celebrate with us. Let the party begin--Happy June Dairy Month!